The First Look At ‘Rouge One: A Star Wars Story’ (Official Trailer 1). Only two days after the digital release of ‘Star Wars: The Force Awakens’, 0ur first look at the a different corner of the Star Wars galaxy has surfaced. The intriguing and unique ‘Star Wars Story’ of Rouge One features a look at a group of Rebel bandits, and their attempts to steal the plans for an Empire super weapon (one that you may recognize). Staring Felicity Jones, and Forrest Whitaker, the brief but satisfying trailer paves the way for what may be an incredible story. Check the method below. The Power-Rangers Are Getting A Reboot Movie? 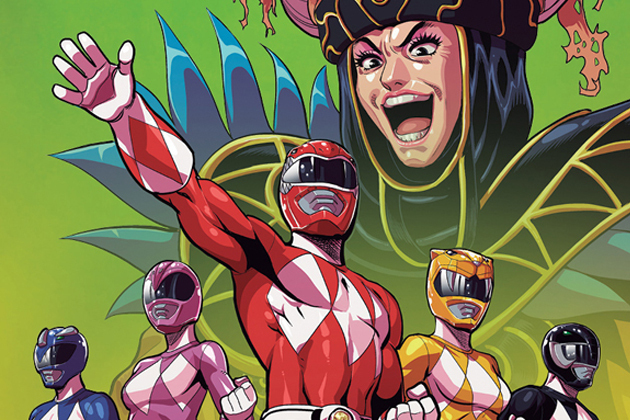 Lionsgate and Saban Brands are partnering to develop and produce an original live-action feature film based on the iconic “Power Rangers” property, it was announced today by creator of “Power Rangers” Haim Saban and Lionsgate Chief Executive Officer Jon Feltheimer. 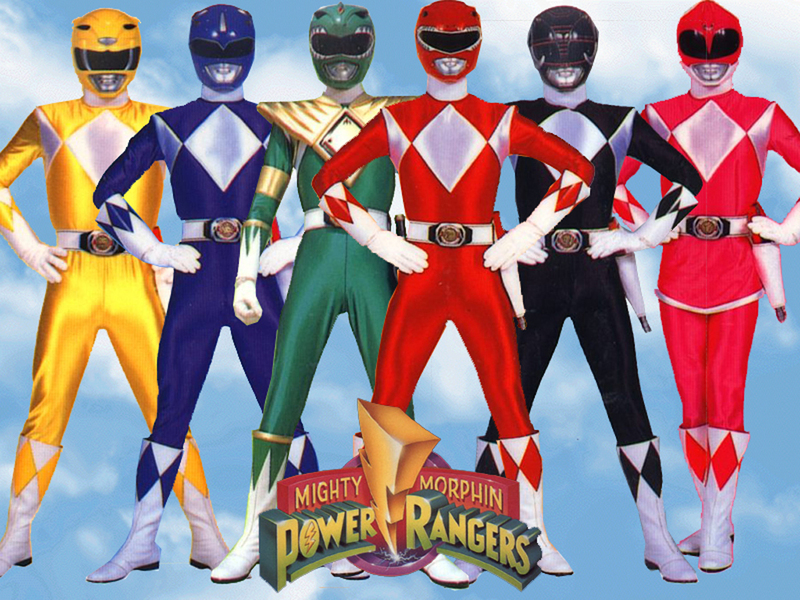 Saban launched “Mighty Morphin Power Rangers” as a live-action TV series more than 20 years ago, and the series has been in continuous production ever since. It has subsequently grown into one of the world’s most popular and recognizable brands, with toys, apparel, costumes, video games, DVD’s, comic books and other merchandise. The two companies noted that, with an extensive and extremely devoted worldwide fan base as well as a deep and detailed mythology, the “Power Rangers” are primed for the big screen. The new film franchise will re-envision the Mighty Morphin Power Rangers, a group of high school kids who are infused with unique and cool super powers but must harness and use those powers as a team if they have any hope of saving the world. 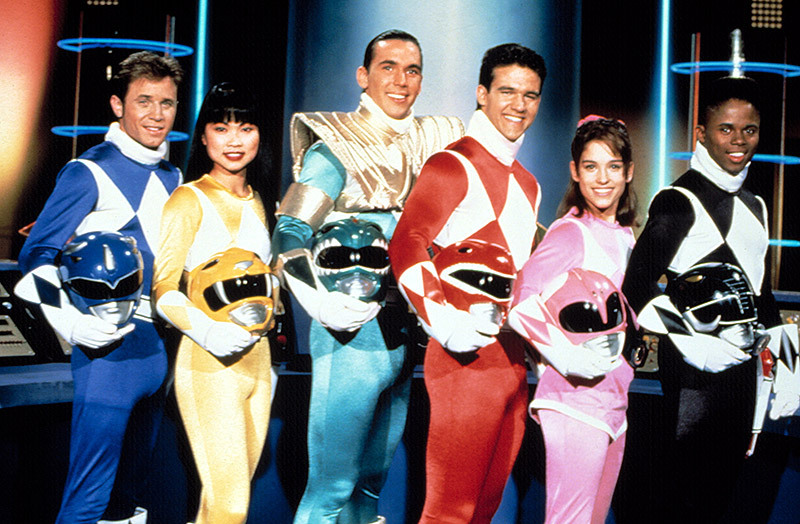 The his series launched in 1993, and following its introduction, “Power Rangers” quickly became the most-watched children’s television program in the United States and remains one of the top-rated and longest running boys live-action series in television history. The series follows the adventures of a group of ordinary teens who “morph” into superheroes and save the world from evil. It is seen in more than 150 markets around the world, translated into numerous languages and is a mainstay in the most prominent international children’s programming blocks. So before I start on about the trailer of the Steven Spielberg/Peter Jackson team up, I feel like I should address those readers a bit less knowledgeable on Tintin. Tintin is a young Belgian reporter who becomes involved in dangerous cases in which he takes heroic action to save the day. 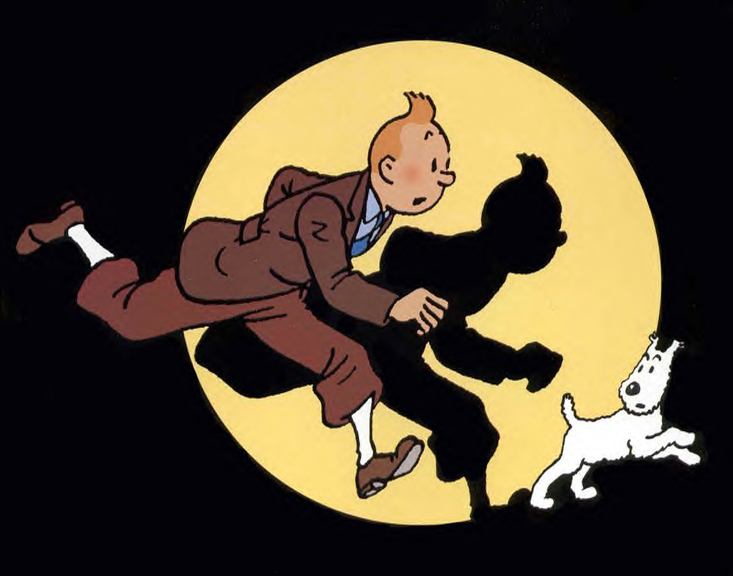 Almost every adventure features Tintin hard at work in his investigative journalism, but he is seldom seen actually turning in a story without first getting caught up in some misadventure. (He’s a steezy blend of James Bond and Sherlock Holmes.) So when this new adaptation of the classic cartoon got a facelift, the best of the best of (mainstream) movie makers had to be called in. The Adventures of Tintin: The Secret of the Unicorn drops this winter, but check the first trailer below.